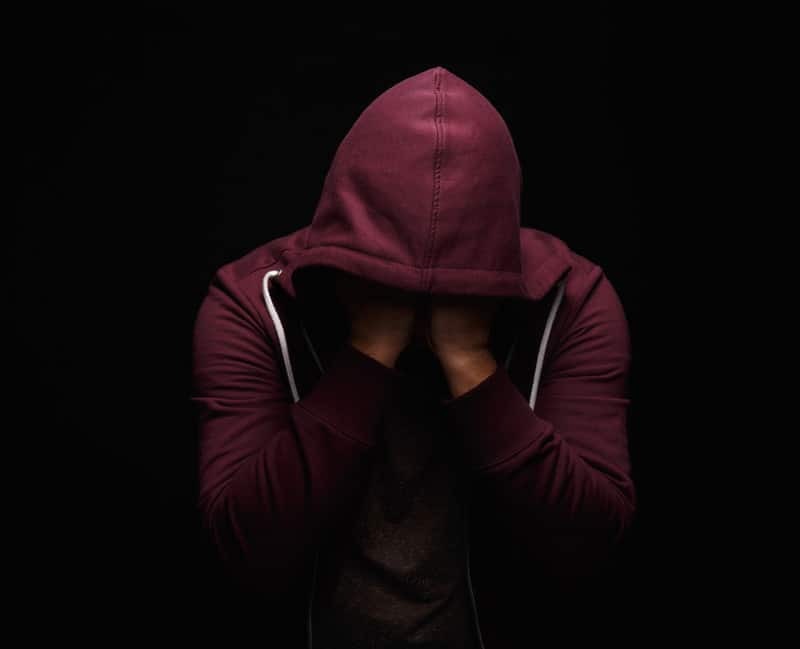 Substance dependence occurs when an individual who is using addictive substances such as alcohol, narcotics, prescription medications, or other illegal drugs experiences withdrawal symptoms if they stop using the product. The body becomes used to the substance to the point that it needs the product in order to function adequately. A runny nose and teary eyes as well as other flu-like symptoms. Cravings for the addictive product. Difficulty with getting to sleep (insomnia). These are not life-threatening issues but they can make the affected individual very uncomfortable which is why they rather choose to continue using the addictive substance. Depressants such as benzodiazepines and alcohol – agitation, anxiety, tremors, hallucinations, and seizures. Narcotics such as opioid pain medications and heroin – Bone, joint, and muscle aches, gastrointestinal issues, and increased pain sensitivity. Stimulants such as the amphetamines and cocaine – anxiety, aggression, depression, sweating, fevers, stomach aches, and tremors. Bath salts – paranoia, tremors, depression, and sleeping difficulties. The length of the addiction to the substance. How much of the substance is in the individual’s body when they discontinue the product. How many different substances are used by the individual at the same time. If there are any physical or mental disorders present. How long it takes the substance to be eliminated from the body (half-life of the product). Medical detoxification (detox) is a therapy used to help addicts to go through the withdrawal process with as little discomfort as possible. Alcohol and drug rehabilitation programs use applicable medications with appropriate dosing regimens to help reduce the duration and severity of withdrawal symptoms when the offending substance is discontinued. This is performed on an inpatient basis so that the patient can be monitored by healthcare personnel in order to provide the correct level of care to the patient and so that any emergency situations may be dealt with properly. Admission to inpatient substance rehabilitation centers is the safest way to detox, especially when co-morbid mental health disorders affect the patient. Psychological counseling and psychiatric consultations are offered to these patients to help address mental health problems. There are various methods of medical detox including the “cold-turkey” method (meaning stopping the medication with only medical supervision), short-term medicated detox, and long-term medicated detox. Short–acting benzodiazepines – used in those who use stimulants such as alcohol as well as in marijuana users. Desipramine – used in long-term stimulant users. Disulfiram – prescribed for users to prevent them from using alcohol. The medication causes a metabolite of alcohol to build up in the body causing moderate to severe gastrointestinal symptoms. Methadone or buprenorphine – used in addicts of narcotics such as heroin and opioid pain medications.